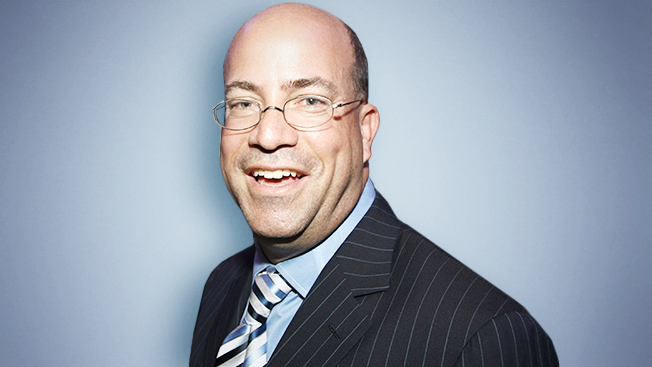 Following his heart procedure, CNN Worldwide president Jeff Zucker is recovering and well, reports NBC News. Zucker is on a leave of absence through August to recover and is expected back at the network in September. He announced he would be having surgery during a staff meeting in mid July. Per the report, Zucker isn’t following the news or reading his emails while he recovers. So he has no idea Jim Acosta is being a prick and Isha Sesay has walked out blaming the station’s Trump obsessed coverage?